Light up your night and day with the Luna Collection. 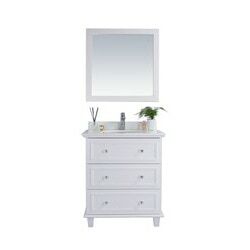 This outstanding vanity features a very functional and elegant style of multiple level drawers with a high end trim. Its minimalist cottage style presence will fit right in with your décor. 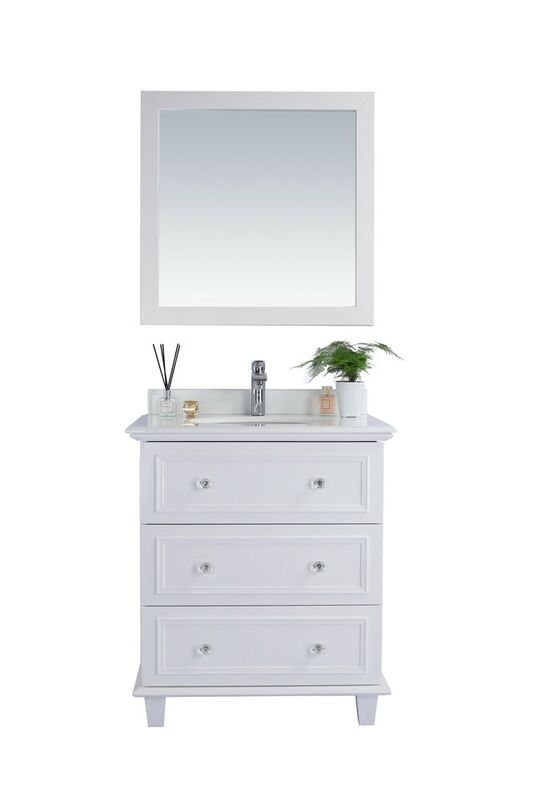 From a mid-century perspective, the clean trims with the glossy pure white countertop, crowns the cabinet in ultimate simplicity, as the legs uplift the vanity to be proudly displayed and protected from the wear off the floor. The Luna collection is available in White, Grey, and Espresso finishes.